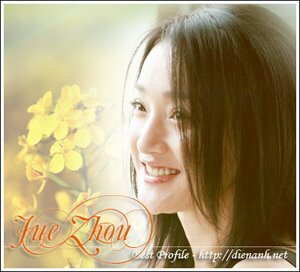 Zhou Xun: V9 Candy's Gifs ! Do you watch clips of V9 Candy's advertisment ? Xun was really cute in these clips. I made some gifs from these! All gifs made by myself. They are free to use but remember to credit me! Here you are ! Enjoy !